If you notice Capitol Hill’s pooches — and maybe an individual cat or two — looking cleaner, smelling nicer and beaming with the confidence that only a good bath and good meal can give you, you might thank Rex. The new self-serve dog wash, grooming and pet supply store is open for business as of Thursday on 12th Ave in the Trace building. 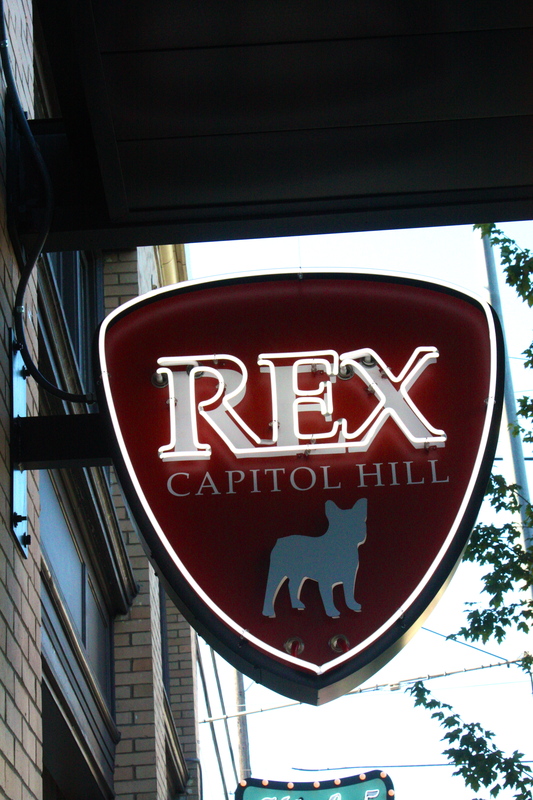 We talked to co-owner Jeff Judas about the plans for Rex back in November. 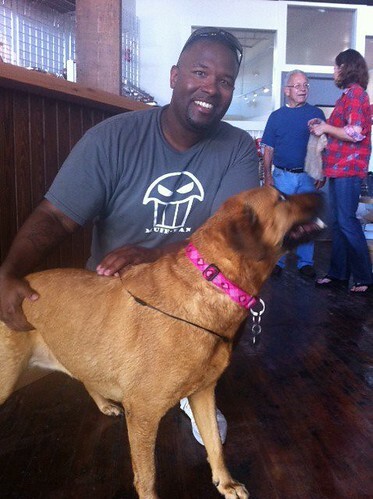 This week, the shop handled its first self-serve wash customer — lucky Cleo, picture below — and will begin its grooming business in September. Judas and partners Karen Lucht and Matt Leite will employ seven people in the shop and will probably add more groomers as that business settles in. “With such a high concentration of dogs on Capitol Hill, we felt that the market is ideal for offering a comfortable, warm and social environment which can provide one-stop shopping for Fido…or Spot…or Rex,” Judas told CHS in November. Rex, a CHS advertiser, joins dog walkers Dogs on the Hill, East Pike’s Feed Bag, Pine’s Mud Bay, 15th Ave East’s City Paws, 10th Ave East’s Kristi’s Grooming, Denny’s Downtown Dog Lounge, 12th’s Dogfather Grooming and new entrantHappy Endings Urban Mercantile on Madison on the roster of businesses operating in Capitol Hill’s pet-based economy. Rex’s self-serve rates are based on the size of the dog and factors like length of coat. A small dog with short hair will run you $17 a visit. A big fluffy sheepdog will clock in at $26. Oh, and file this under life lessons: Fleas will cost you an extra $5. Rex is located at 12th and Madison. 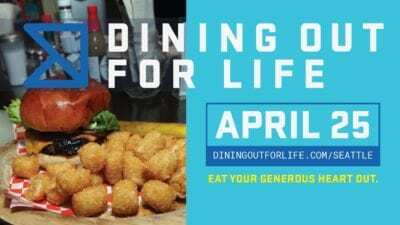 Check out rexseattle.com for more information. Looks like you`ll have a thriving business befor long. That’s exactly $17 more than it costs to wash my dog in my bath tub. Guess some people just have too much money. While $17 does seem like a lot to bath a little dog, getting a german shepherd bathed at home is not so easy, or even too safe, so the $21+ seems worth it, even though I’m on a tight budget(hourly wage earner).